Plaid is a pattern most commonly made from warm materials, among which, is fleece. Just like plaid, fleece is also versatile, but more importantly, it’s another common material from which plaid shirts are often made. Today we dive into the world of fleece–its composition, its variations, and other things worth knowing about this wonderful material. What is Fleece Made of? What is Micro-fleece? Is Fleece a Cotton? What Does Fleece Feel and Look Like? What Can You Do with Fleece? These days, it is easier to find fabrics, like fleece, be made from polyester, a kind of inorganic fiber. However, we can classify the components of fleece into two major categories (1) organic fiber and (2) inorganic fiber. Fleece made from organic sources is usually from sheep fur or wool. 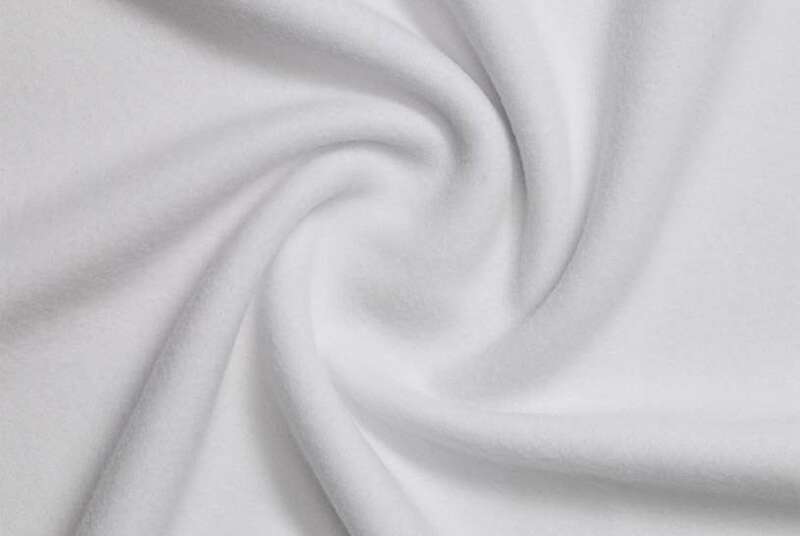 Organic fleece can also be made from cotton or a blend of the two. Alternatively, fleece that is made from an inorganic fiber called polyester, which in turn is made from plastic. This plastic is made to undergo a process that turns it into threads. Once this plastic has become threads, they are woven and then brushed which gives the fleece a fluffy appearance. Micro fleece – Mothers who use environmentally friendly or washable diapers are often met with micro-fleece. Micro-fleece is a kind of fleece that is thin (hence the term, micro) and brushed on both sides. It’s often used for nappies because it’s great at repelling water from the body. Other uses of micro-fleece include washable menstrual pads. It’s a perfect use for fleece because of its soft and plush texture that won’t scratch the delicate skin surface. 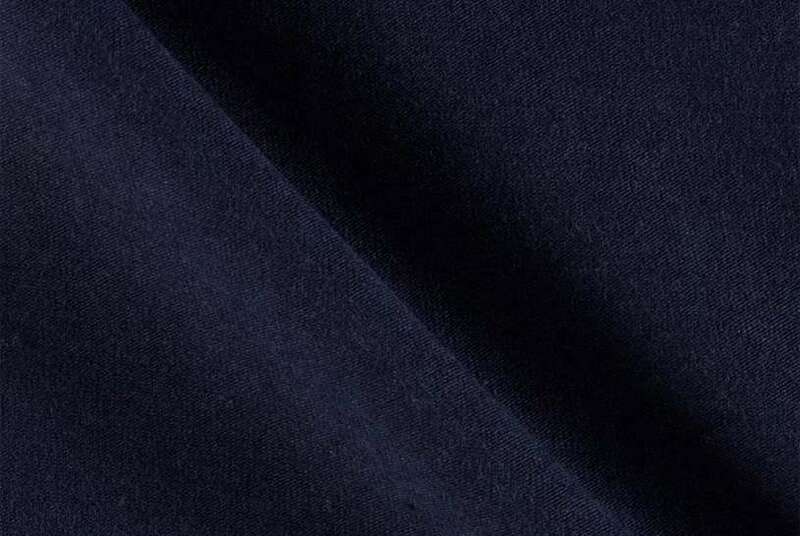 Polyester Fleece – Polyester fleece is the most common kind of fleece in the market today. These days, polyester has been the most commonly used material for any kind of garments thanks to its cheap production costs. Polyester often has a shiny appearance and since this is made from plastic, it does a great job of repelling moisture. Cotton fleece – is another common kind of fleece that is available in the market. Cotton is an organic kind of material that is harvested from plants. When made into fleece, they are commonly turned into clothes that warms you up. Cotton or cotton-blended fleece is usually soft and comfortable and is often the material for baby garments. 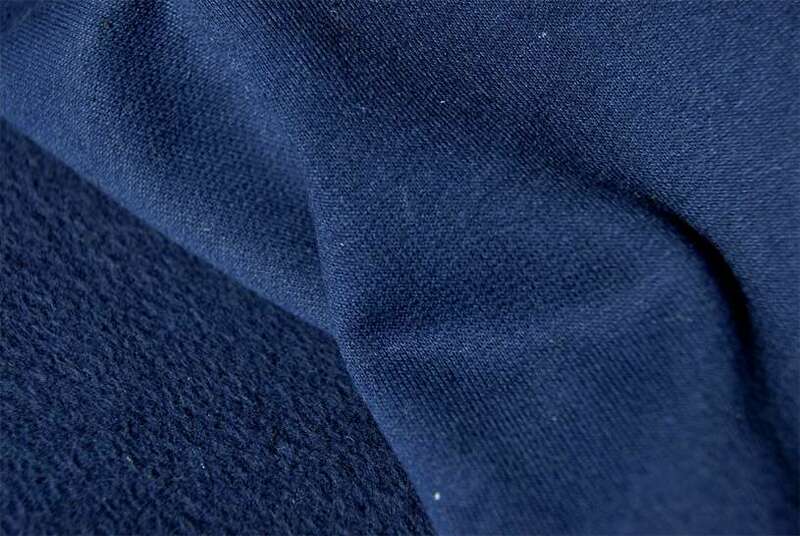 French Terry Fleece – French Terry Fleece can be easily characterized by the more woven look of the fabric. It is not brushed and usually doesn’t have the fluff that one might expect from fleece. It is lightweight, absorbent, and moisture repellent. It is heavier than a t-shirt but lighter than most sweatshirts. Most of the time, this kind of fleece is made from polyester, rayon, cotton or cotton-blend or even organic fibers from cotton or soy. Lycra-Spandex Fleece – Lycra-spandex is a make of fleece that makes it a little more stretchy. It is majorly composed of cotton but it has been added with a little bit of Lycra in order to create the different dimension of the fabric. It’s widely used in women’s clothing and for performance wear. Sherpa Fleece – Sherpa fleece is made from 100% polyester and looks very puffy. It looks almost like a replica of wool fleece. This kind of fleece is added as a lining in jackets for additional warmth. Coral Fleece – Most of the time, coral and polar fleece tend to be mistaken for each other. However, coral fleece always ends up becoming furrier and more expensive than polar fleece due to its softer nature. Fleece has its origins in Old English words fleos and flies, which literally means “fleece, wool, fur, sealskin”. The word fleece is just like all other words before whose origins are most likely based on where people got them. Fleece might have been one of those materials that is the outcome of wool or fur and has carried on to modern vocabulary usage. To describe how fleece feels and looks like, it’s best to imagine the softness of cotton and the texture of yarn. Fleece that is made from cotton or a combination of cotton and wool will be very soft to touch and feel. It can also give off a very warm feeling to the wearer hence its use in many sweatpants, sweatshirts, and baby towels. 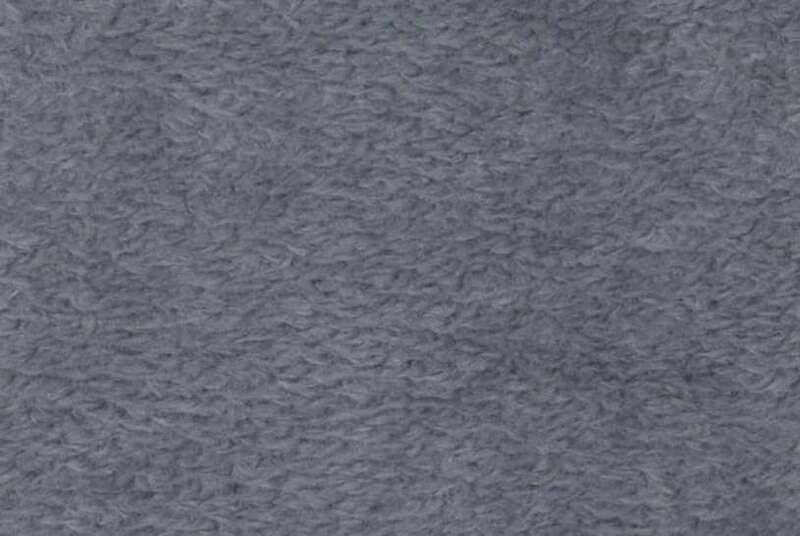 In general, fleece is furry and a little bit thick to touch this is because the material is brushed. It almost looks unfinished! Sportswear manufacturers often use fleece as the main material for their sports jackets. This gives their wearers additional warmth especially for people who don’t like missing their workouts even with the colder weather. If you zoom in closely in this ad for Columbia Fleece Jacket, you will see the plaid shirt that the model is wearing underneath, but more importantly, zooming in gives you an idea of how fleece can be easily distinguished, for its furriness and soft-towel textured look. 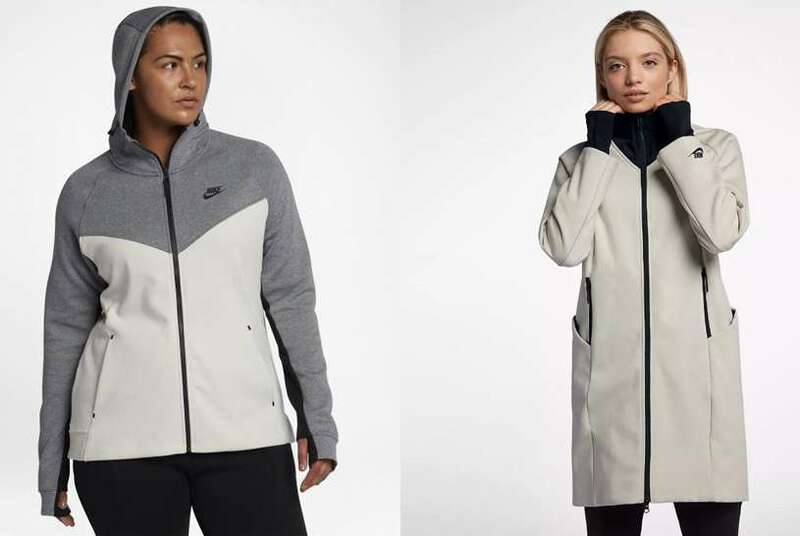 In this fleece jacket from Nike, you can see clothing engineering to ensure the softness and warmth of fabric. Aside from that, this fleece jacket is made out of quality cotton that is made to withstand any rain or precipitation and keep wearers warm. 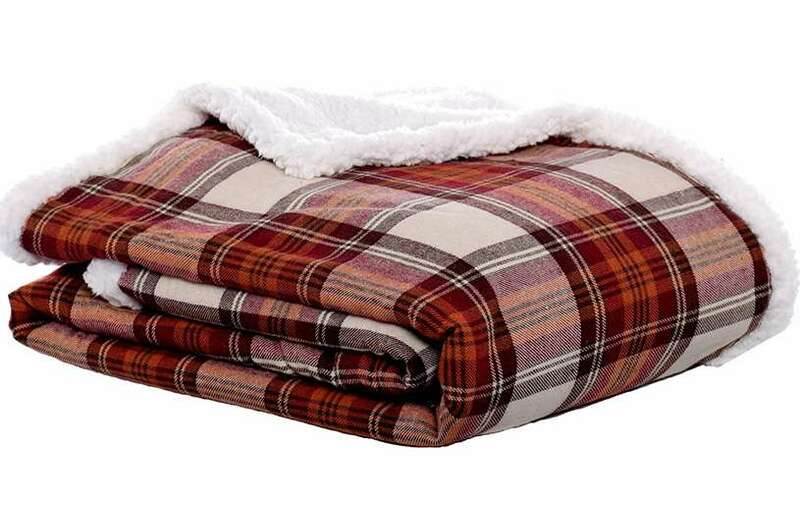 Since fleece gives off a warm feeling, it’s certainly is one of the best materials to use for blankets. Here are some fleece blankets available on Amazon to keep you warm and cozy while the weather is still breezy. This Plaid Sherpa Fleece Shirt Jacket from The American Outdoorsman is a great combination of form and function. From the outside, it looks like your ordinary shirt, but the way it was made is to replicate that of a jacket. This Performance Shirt Jacket has a plaid print that’s very close to the Black Watch Tartan, the official tartan of the Black Watch, 3rd Battalion, Royal Regiment of Scotland. Whether you buy your plaid in fleece or flannel, you will surely be kept warm and cozy, thanks to its soft fabric and plush materials. Getting cold while looking fashionable is a thing of the past all thanks to thee warm fabrics. For more trivia on plaid, do check out our article 25 Facts About Plaid That You Didn’t Know Before. 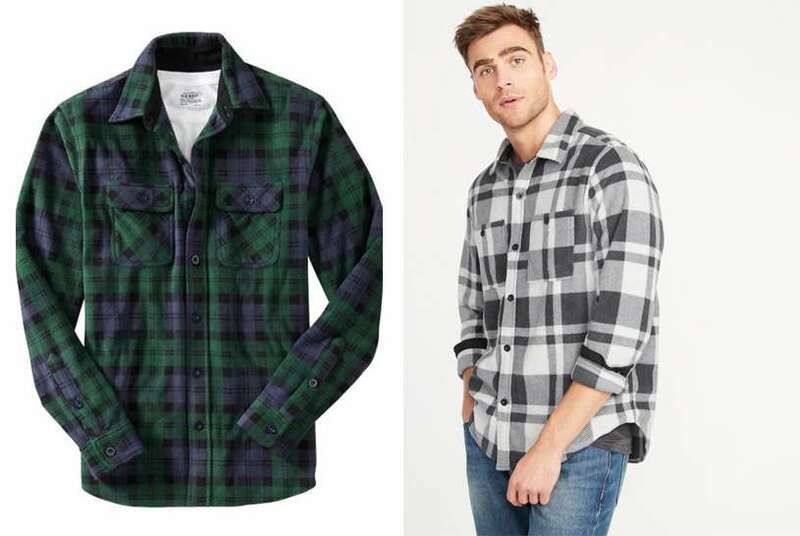 Be a plaid lover and share this article to your friends and family! Nicci Lestrange has been a fashion-lover since God-knows-when. Her style is very undefined but she will never be seen as unfashionable. She rides the trends but always tries to make them her own. She loves to write and is always in the pursuit of knowing more about minimalism and existentialism. She also loves to listen to music for inspiration. She’s considered by many to be fun, energetic and bubbly; a thinker with a big heart. Nicci can be a contradiction in her own right, but she carries that proudly. I’m always confused picking right type of fleece is good for cold weather! thanks for the article by the way!